Dec 6 [BONUS] Why Working in Mental Health Can Sometimes Keep You in a Perpetual State of Exhaustion, and How I I Took Back Control of My Life! This week we’re going to have a real conversation. I have found myself in a place where I feel more tired, often than not, and this isn’t OK with me. I take responsibility for this, but in part, the field sets you up to be in this state, perpetually. The demands of paperwork, caseloads, and the list goes on often are met with unrealistic expectations and this take a toll on us mentally. I want to speak with you candidly about this, so watch, listen, and comment how you are addressing this very issue! Dec 11 Episode 28: Why It's Important For Graduate Programs to Better Align Theory With Real World Practice. 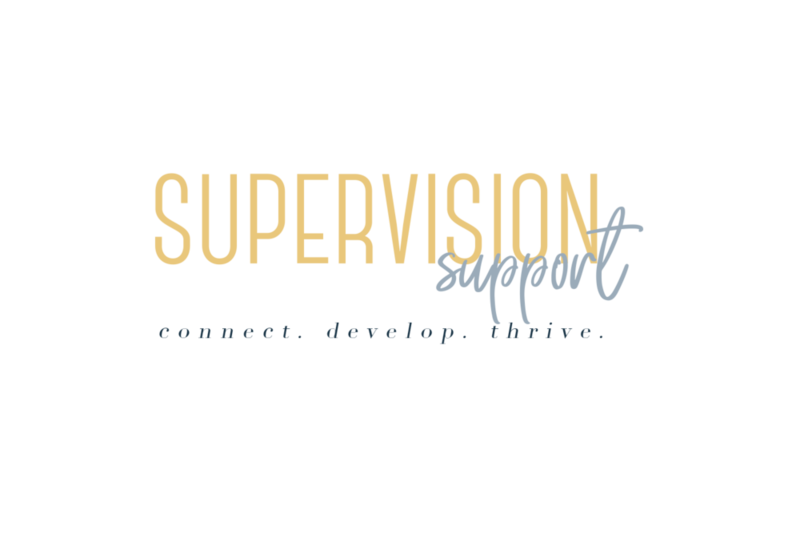 Dec 4 Episode 27: Why Your Role as a Supervisor is CRUCIAL to the Supervision Process.